- Users that have busy lifestyle and want to exercise with effective workout program. "I love this app. Helps you keep focused and motivated for each workout. I love that it can be done anywhere with no equipment, great for people on the go. 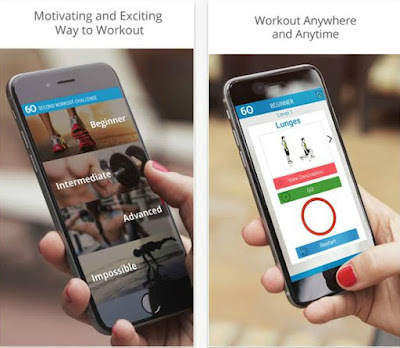 I would gladly pay for this app as its a great way to get a beach body for the summer."